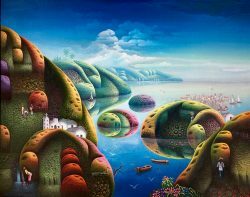 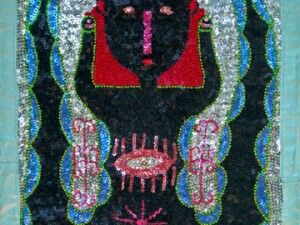 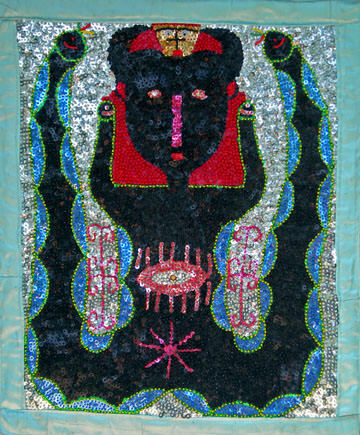 A mix of African memory, a history of slavery and independence, voodoo traditions, and the joi de vivre of an island paradise, Haitian painting traditions remain uncontaminated by Western precedents. 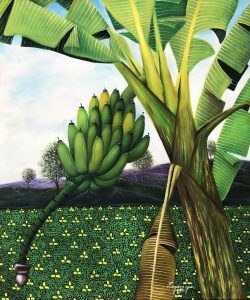 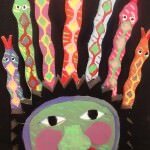 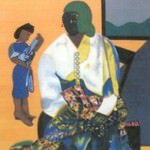 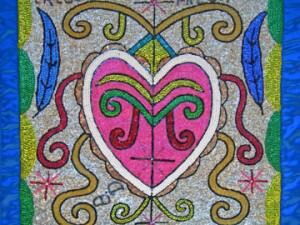 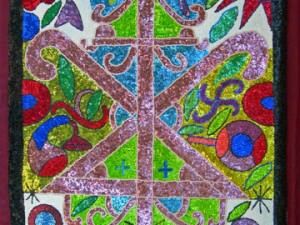 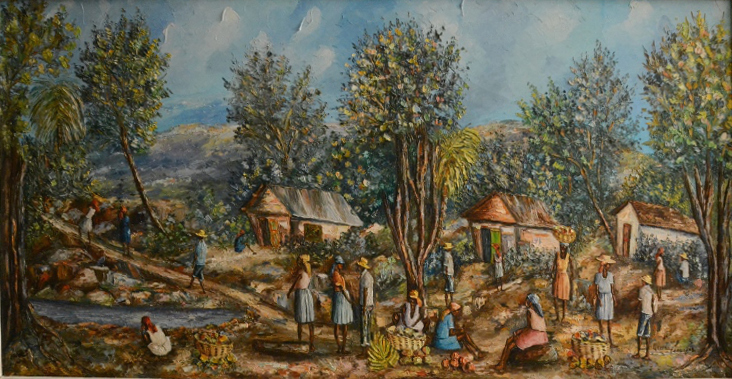 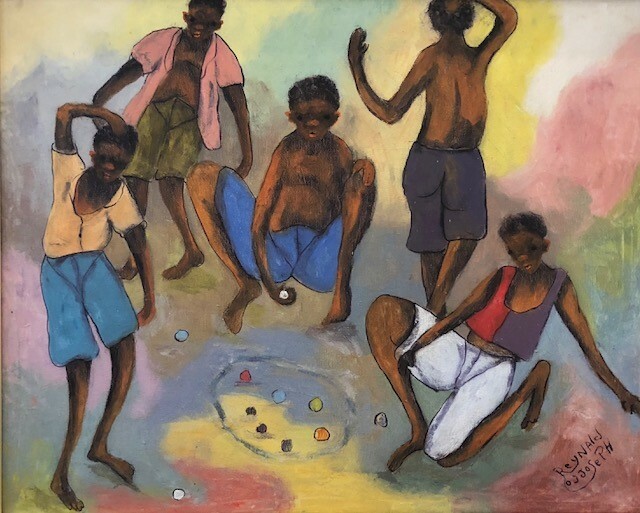 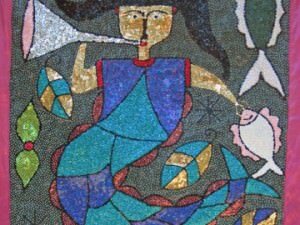 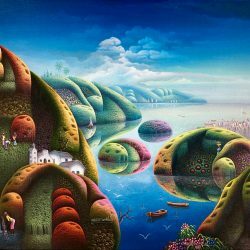 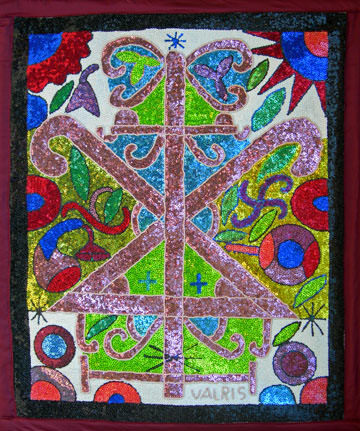 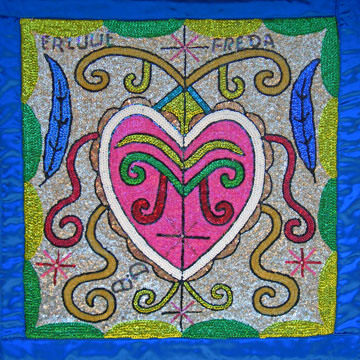 Initially labeled “naïve,” “folk” and “primitive,” today Haitian art is highly respected in the cultural consciousness of the international art establishment and is often compared by critics to the work of artists like Gauguin and Rousseau. 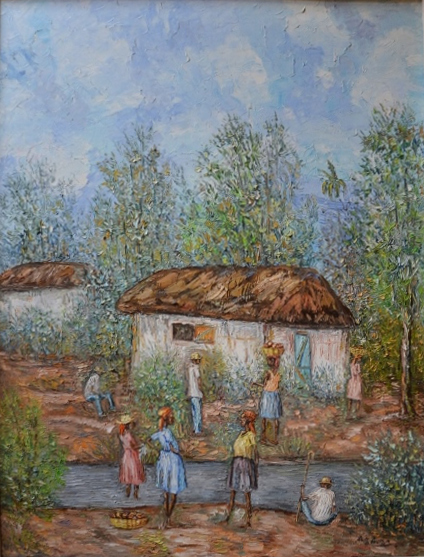 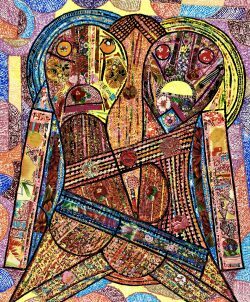 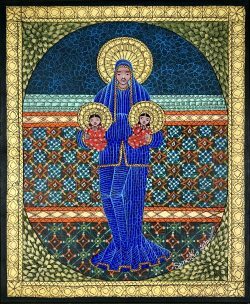 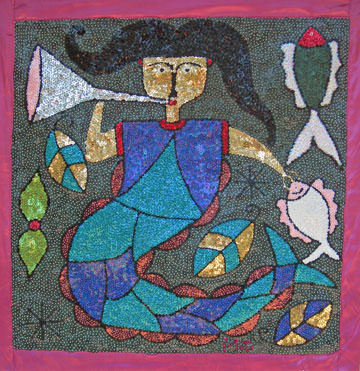 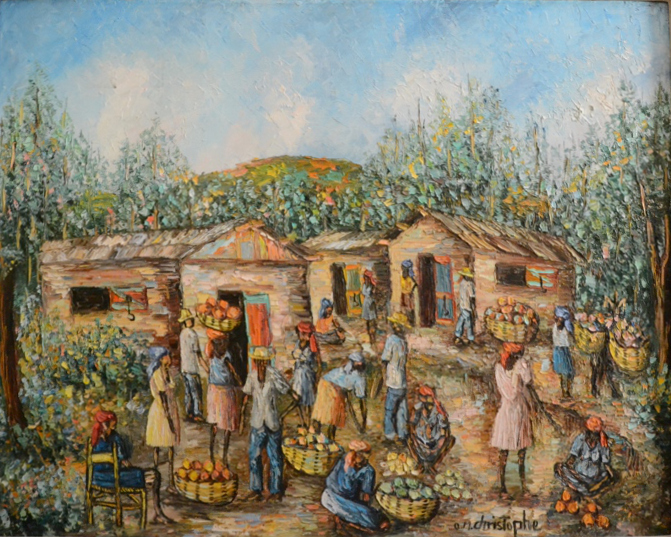 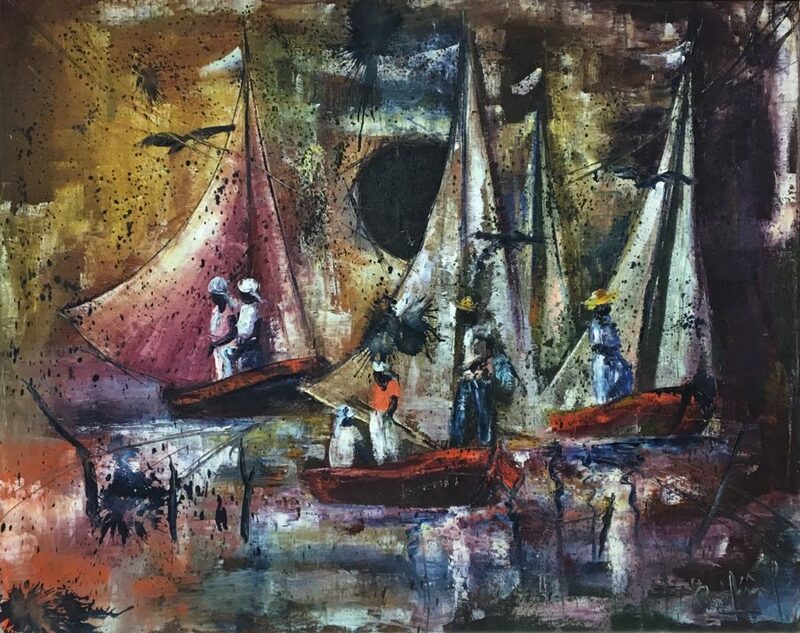 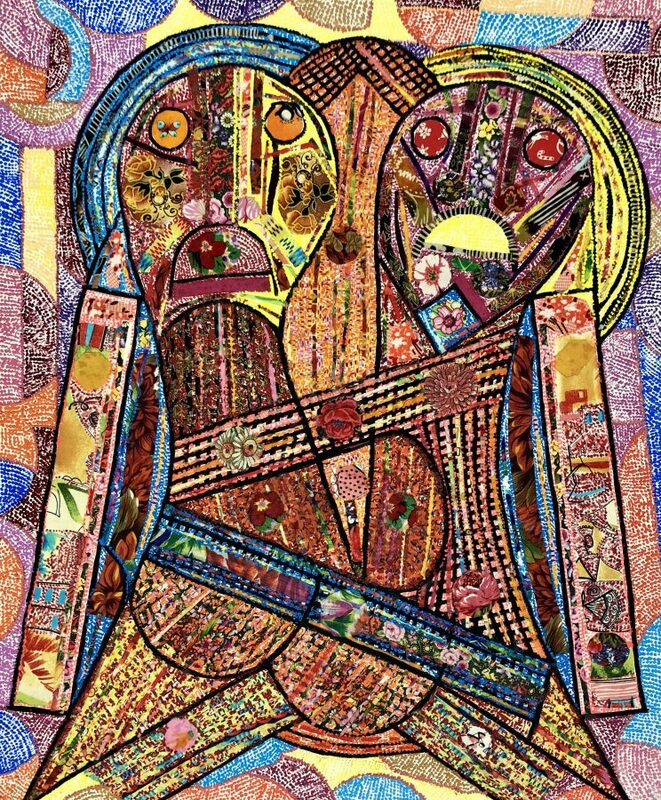 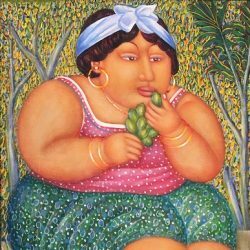 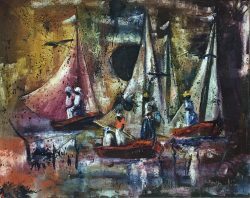 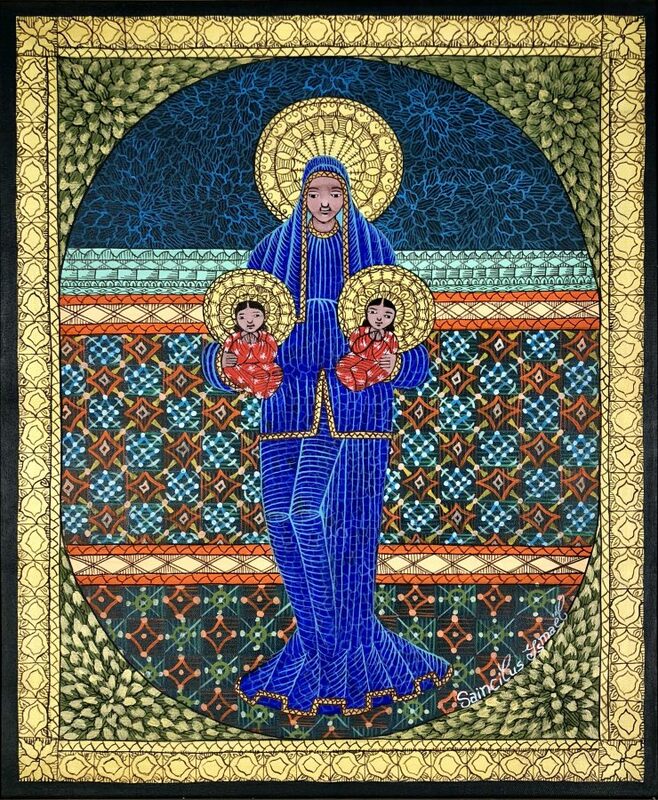 Since the 1980s, Gallery C has been a leading dealer of Haitian art, showcasing such renowned artists as Andre Pierre, Luckner Lazarre, Jean Claude Bresil, and Onel just to name a few. 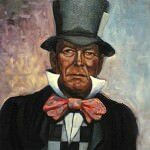 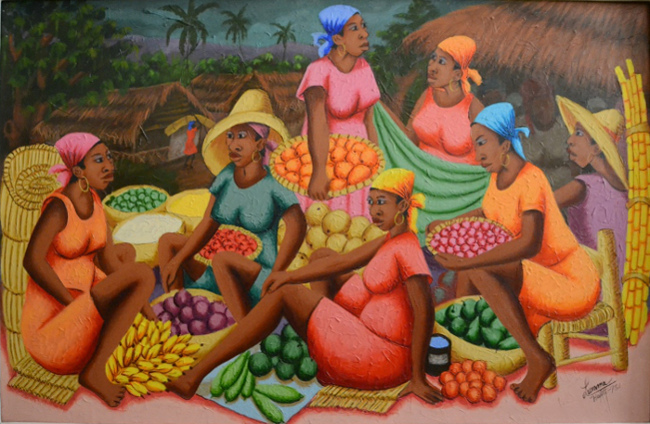 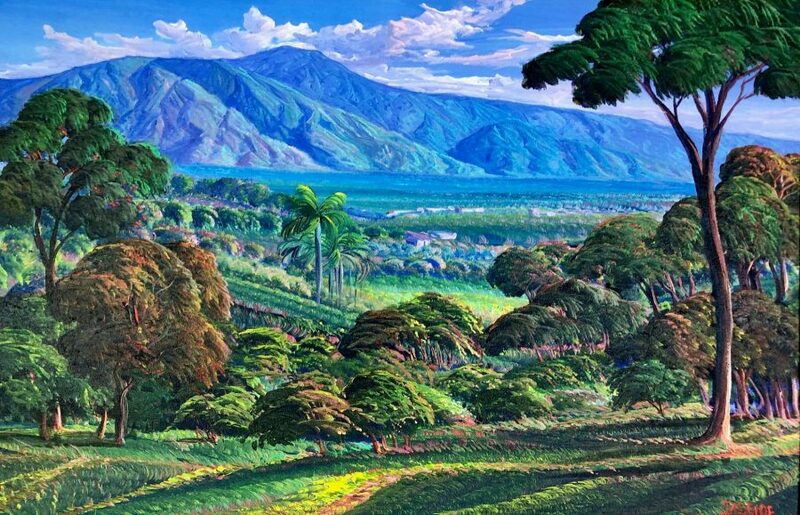 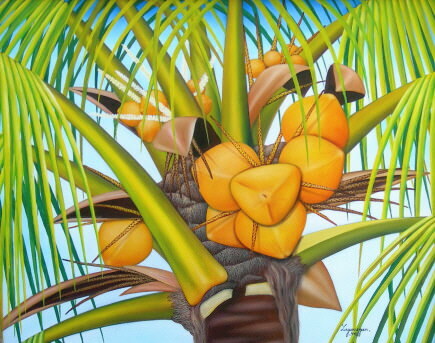 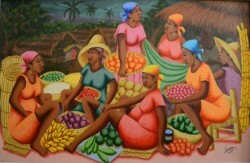 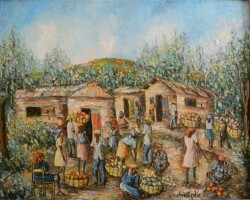 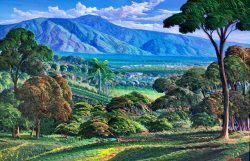 Come see this fresh show of island art and discover the newest talent in this long line of Haitian painters.